Eleanor Singh, a Clinical Nurse Specialist at the Saint Francis Hospice in Romford, has been recognised for her amazing work implementing a new project specifically for their young adult patients, often overlooked in this type of care. 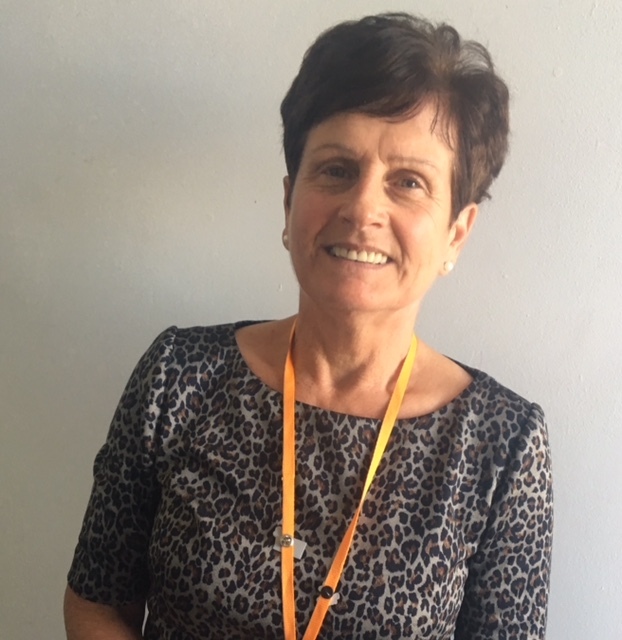 In light of this passionate work, she was nominated by her fellow employees to receive a Jack Petchey Leader Award, which was presented to her last week. Two years ago, Eleanor personally contacted the Jack Petchey Foundation and applied for a grant to fund a new initiative at the hospice. She wanted to create a Young Adult Group in partnership with other local hospices; The J’s and Havens House. Eleanor believed that there should be facilities put in place to help encourage a smooth transition for any young adults moving from child-focused hospices into the adult-based Saint Francis Hospice. Despite no longer being classed as children, these young adults often struggle to transition into ‘adult’ care as they have different needs to those of the older patients. Also, they can struggle with isolation within society as a whole. Apart from their families’ support, they do not have many other people to turn to and can often feel quite lonely. Therefore, Eleanor wanted to create a space where young adults could meet and have people to talk to. Since setting up the programme, up to seven young adults now meet monthly at a social group made up of patients from St Francis Hospice, The J’s and Havens House. This enables the young people to interact with other patients similar to them, with similar thoughts, worries and interests. They are invited to meet, chat, relax and generally act their own age! Eleanor was a huge driving force behind this project. She not only got in touch with the Jack Petchey Foundation to apply for the grant but also encouraged the young people to design their group and plan how the sessions would run. On top of this, she makes sure each session is conducted in a safe environment to protect all of the patients in attendance. A few of the sessions have involved trips to places outside of the hospice to give patients the opportunity to have new experiences. The group recently visited the Roller Bowl and had a fun time roller skating all together!